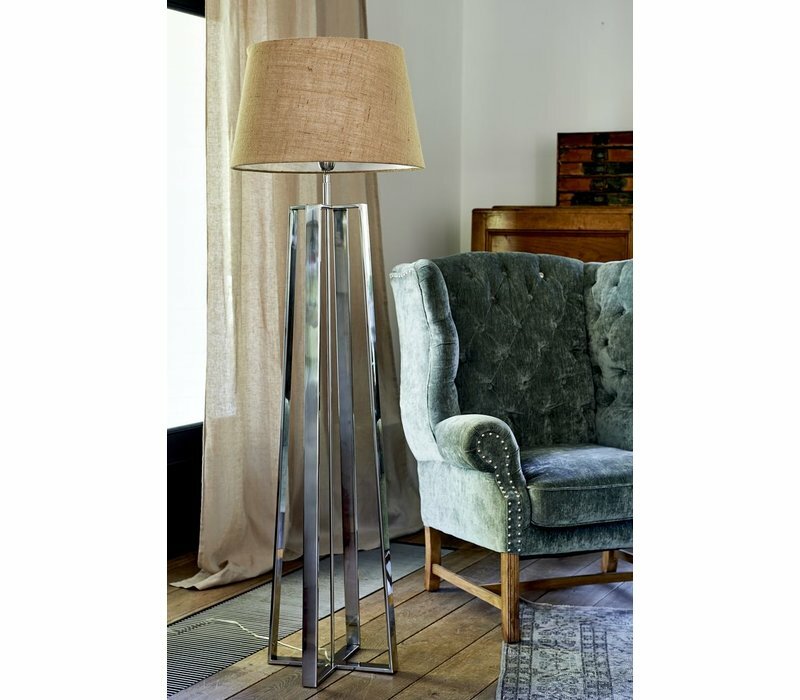 The Royalton Lampbase L is a gorgeous aluminium lamp base. 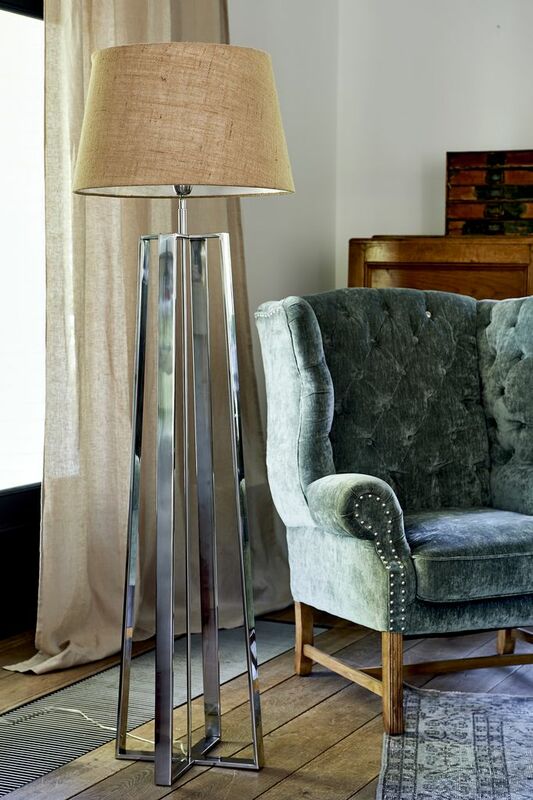 This tall piece would look great in a modern style sitting room or bedroom. Lamp shade not included.